Well these look very exciting indeed! 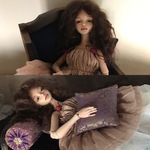 Don't miss new doll! Coming in a few days! 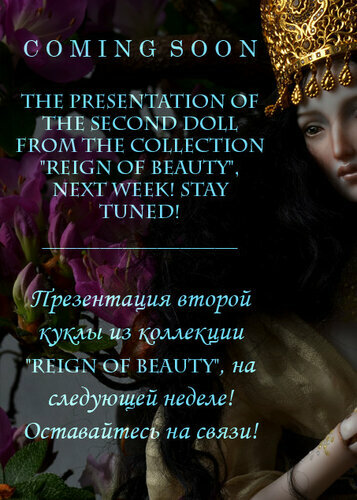 First doll from collection "Reign of beauty" available for purchase!!! Polina, she looks amazing! Love the pale blue tattoos on her. She is so wonderful! 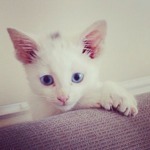 I'm sure she'll be snapped up fast! I am lucky enough to have the stunning "Yui". Im looking forward to future beauties!! Once I can take pictures I will be happy to share. Oh, please show her pictures.